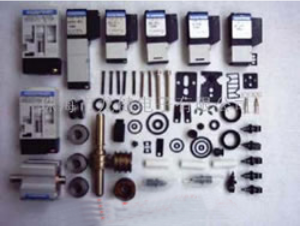 At Europe-SMT we have a wide variety of Spare parts for your Yamaha, Assembleon and Philips SMT machines. Our spare parts product range goes over 55.000 different parts on stock. For this reason, we would like you to use the search form below to find the part you are looking for. For the Philips part use also the 12NC code like 5322 123 45678 ( don’t use dashes in between). If you can’t find our part we would like you to call us at +32 14 724966.